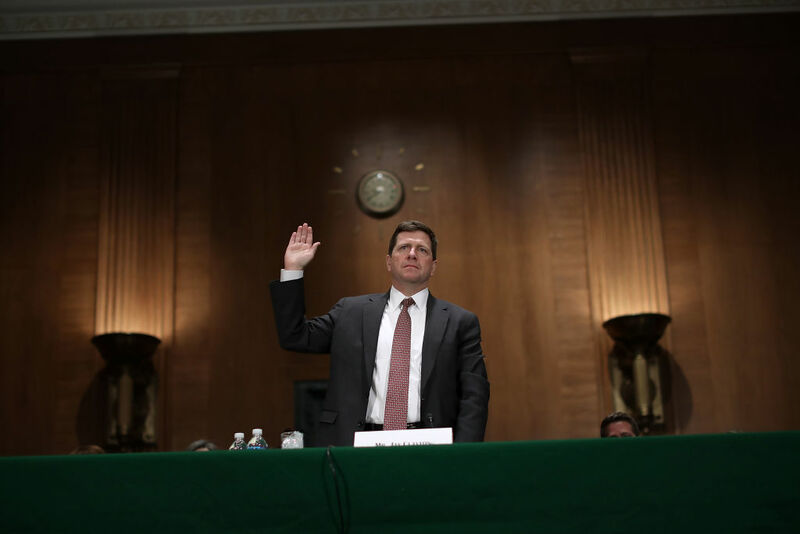 Jay Clayton testifies before the Senate Banking Committee during his confirmation hearing to become chairman of the Securities and Exchange Commission. Jay Clayton worked almost his entire adult life at an elite law firm that includes many of the country’s largest publicly traded companies as clients—now he’s chairman of the SEC. Four of Clayton’s clients were under government investigation when he was appointed as chairman of the SEC. Clayton was a go-to lawyer for some of Wall Street’s biggest investment banks through the recession. 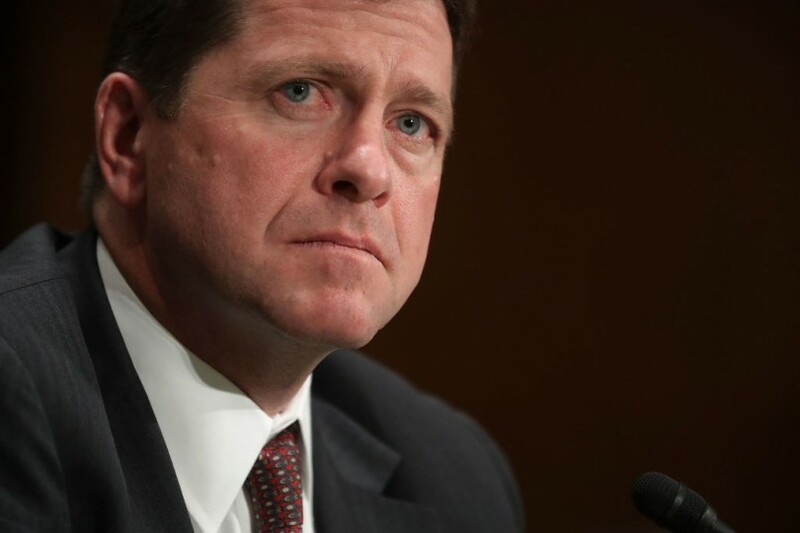 Under Clayton's leadership, Wall Street secrecy has expanded as enforcement has withered. 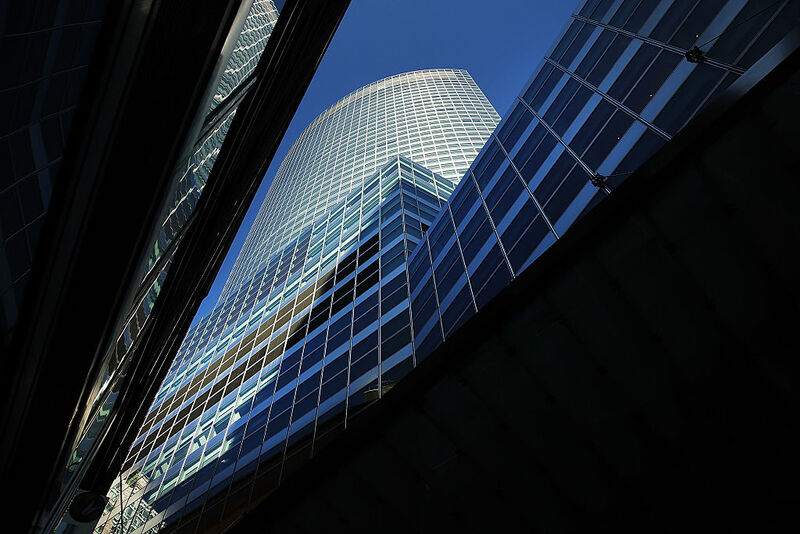 The Goldman Sachs building is seen in lower Manhattan on April 15, 2016. When Lehman went bankrupt that September — the largest bankruptcy in U.S. history — Clayton simply switched sides. Clayton is sworn in before the Senate Banking Committee during his confirmation hearing. 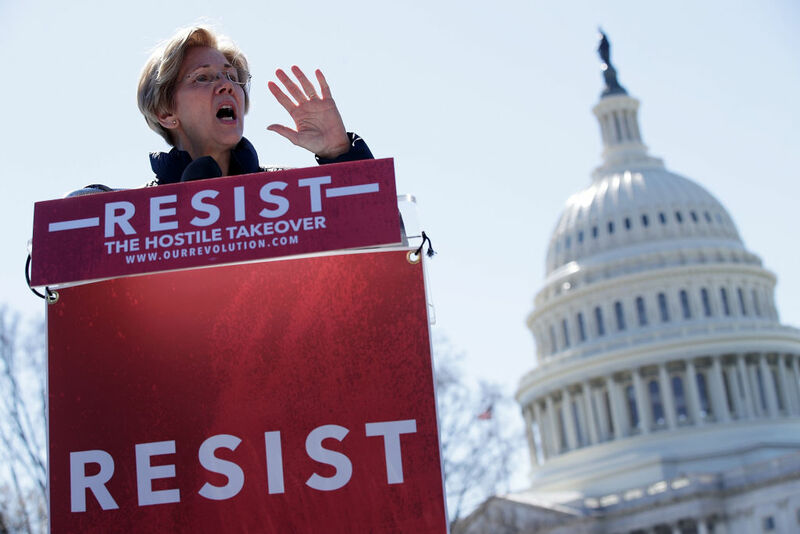 Sen. Richard Shelby (R-AL) speaks during a Senate Commerce, Justice, Science, and Related Agencies Subcommittee hearing on the Justice Department's proposed FY18 budget on Capitol Hill on June 13, 2017 in Washington, D.C.
Sen. Elizabeth Warren (D-MA) speaks during a rally in front of the Capitol March 22, 2017 in Washington, DC. Sen. Bernie Sanders (I-VT) urged the Senate to reject Trump's nomination of Clayton to head the SEC. Stephanie Avakian, Peikin’s co-director of enforcement, said in a speechin October that “the premise that there is a trade-off between Wall Street and Main Street enforcement is a false one.” Yet, already there are signs that Clayton’s team is directing the agency’s enforcement resources at smaller players rather than large, marquee firms. In keeping with his stated focus on “Mr. and Ms. 401(k),” Clayton has made several friendly gestures to average investors. 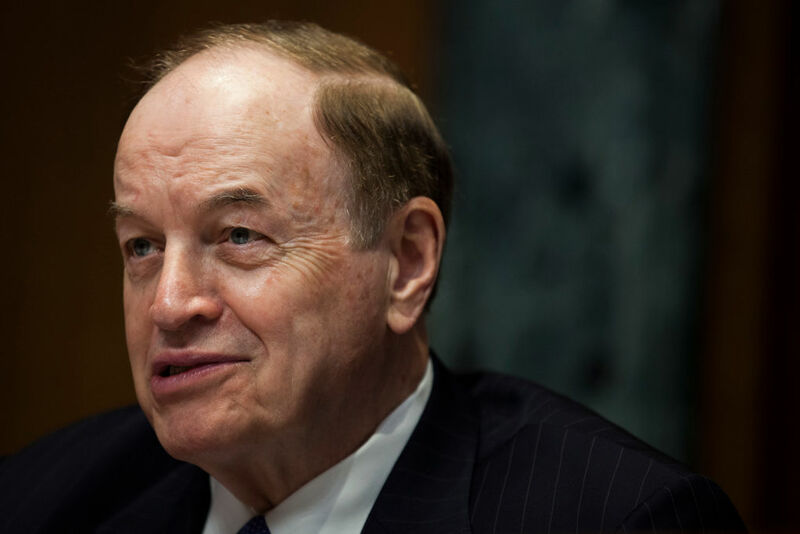 He said in July that he plans to implement recommendations created by his predecessor to make disclosures more readable and that investors should have access to a searchable database of advisers who have been barred or suspended for federal securities law violations. In December, the SEC issued a bulletinwith guidance for the public about how to participate in the agency’s tortuous rule-making process. And Clayton has pushed back against the securities industry by backing a controversial plan that would allow the SEC to analyze massive amounts of data on individual trades in order to pinpoint potential wrongdoing.